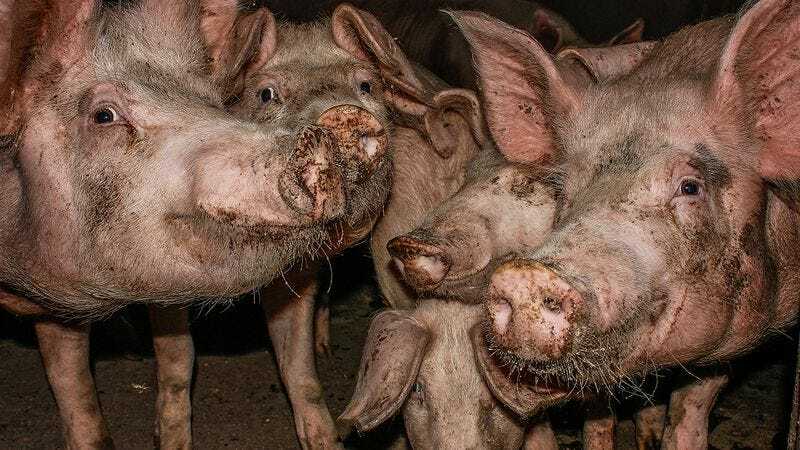 Are You Hog Enough To Live With The Pigs? Think you’re really pork enough to wallow in slop? The hogs won’t accept just anyone.